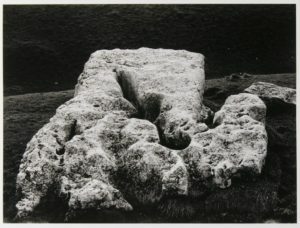 I’ve written an article on my ‘Real Photographs’ site about a discovery made whilst reviewing my collection of photographs made at the prehistoric henge site of Arbor Low in Derbyshire (featured on this site here). A scan of a recent print from my original negative made in 1981. Read the story behind this image on my other site. 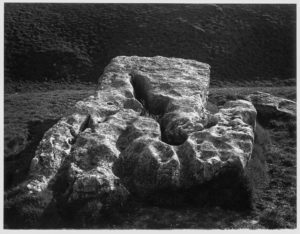 It seems that I had pretty much the same viewpoint on the subject when I first visited that location in 1981 that Edwin Smith had had when he photographed it fifteen – or perhaps twenty-five – years earlier. Although in 1981 I had no knowledge whatsoever of either Edwin or his photograph. The whole journey of discovery made in writing the linked piece brought home to me the reality of digital photography compared to its historic counterpart. 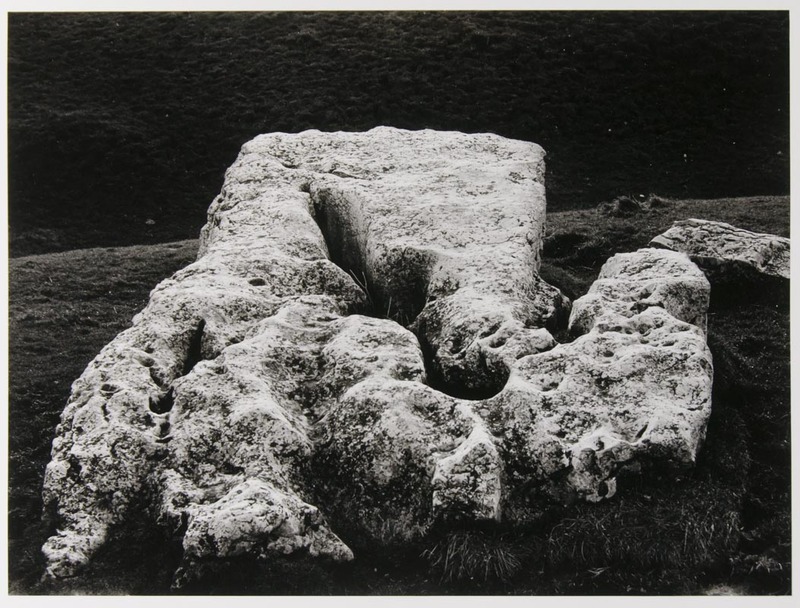 I wonder if in thirty years’ time it would be possible to revisit a filed image – even if it could be found – and create a modern version of it as easily? Perhaps fortunately, I am unlikely to be around to put this to the test.